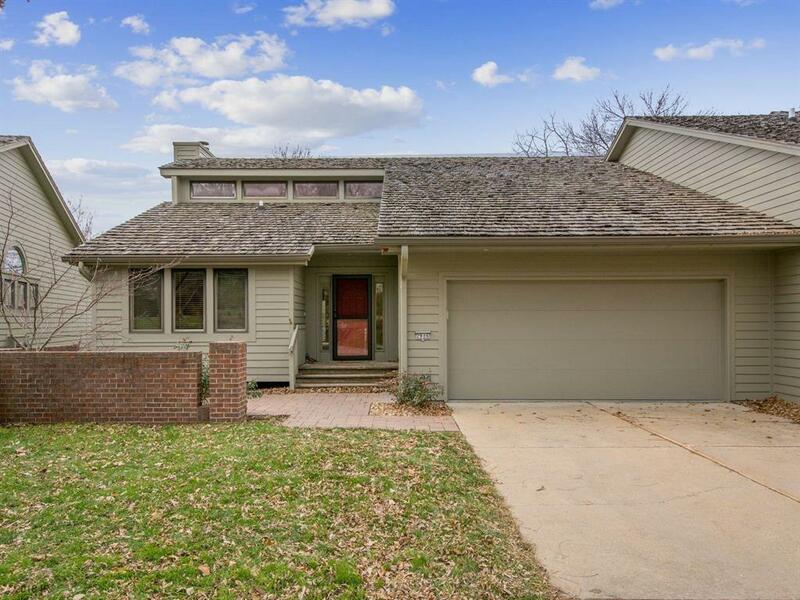 Wonderful spacious town home with wooded views located off of SW 30th. 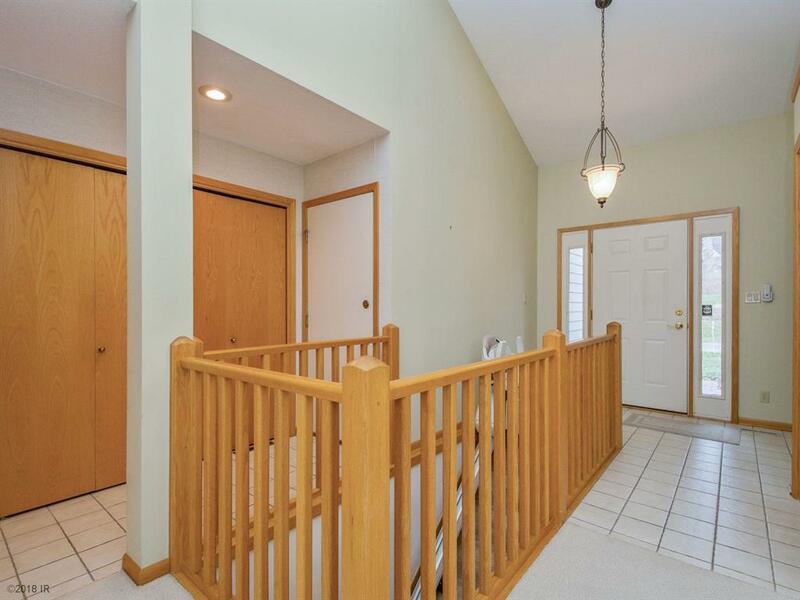 The open and light filled Great room adjoins the kitchen and dining room. 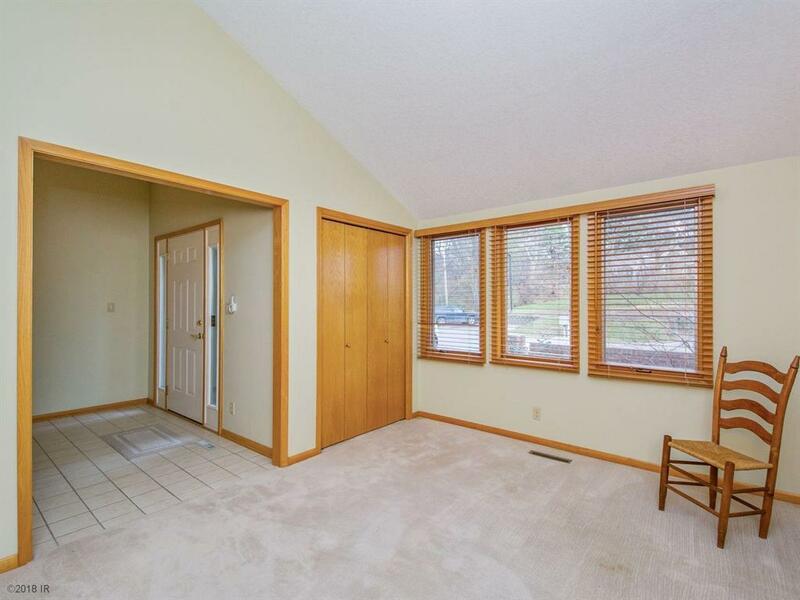 Vaulted ceilings and a wood burning fireplace add to the spacious feel and charm. A deck is off of the back of the town home with great views. The generous Master bedroom has an renovated attached bathroom with double sinks, a jet tub and separate shower.. Laundry is on the main level with a 1/2 guest bathroom and wet bar. A den/office is off the main entry. 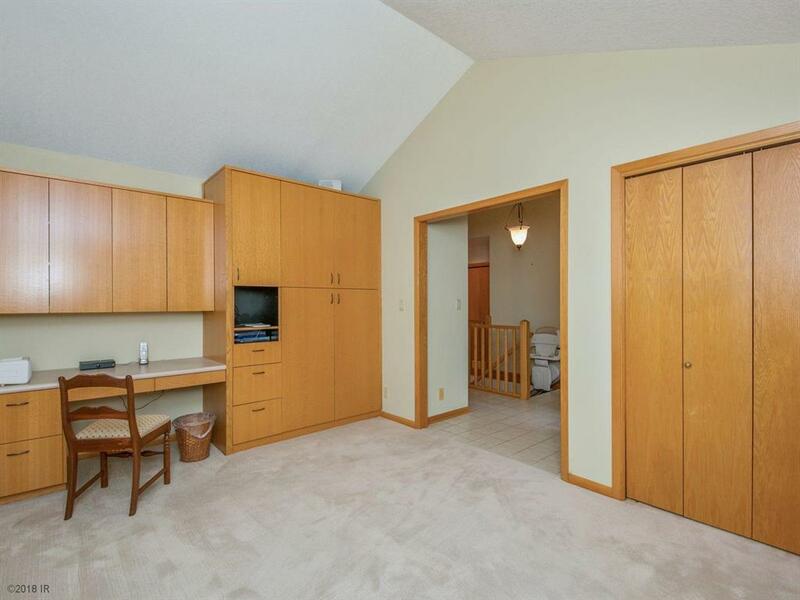 The LL has a huge bedroom and completely renovated bathroom with a zero entry shower. The great room also has a kitchenette. There is a screened in porch off of the LL. You dont want to miss this one!